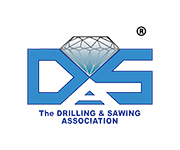 The International Association of concrete drilling and sawing, IACDS, has received another submission to the Diamond Award 2019 in the category of product, one of the novelties in this Diamond Award 2019. 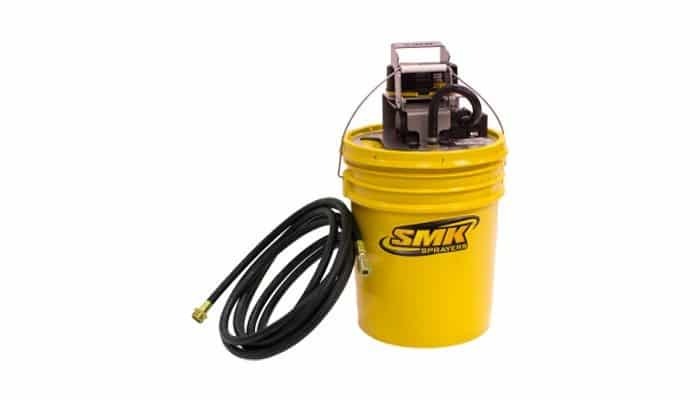 The applicants are SMK SPRAYERS, that provides leading-edge portable sprayer products and develops engineered solutions to meet even the most demanding customer needs. 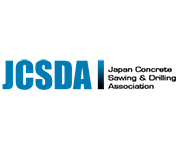 The product that applies for the award was presented in February 2018. The Award ceremony will take place on Thursday 11th of April, 2019, in the frame of the trade fair BAUMA 2019, to be held on April, 8-14, in Munich (Germany), where the winners will be announced.